Playing any sport entails a risk of injury and baseball is no exception. Pitchers are throwing the ball faster than ever, which results in balls being hit at faster speeds as well. 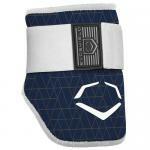 There has been a concerted effort to increase protection on the field to reduce the risk of potential injury. 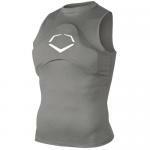 In a very short period of time, Evoshield has become a leader in protective baseball gear. Their elbow guards, leg guards and wrist guards are worn by a host of major leaguers and their use has trickled down to the college, high school and little league levels. 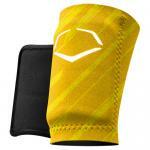 Their custom-molding equipment is lightweight and comfortable and provides superior protection. In addition, they have combined function with form. 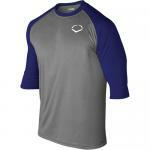 Their gear, especially their compression sleeves, is colorful and stylish. 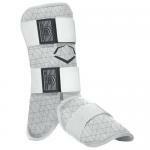 Protective equipment that is lightweight, comfortable and looks great, what could be better than that.